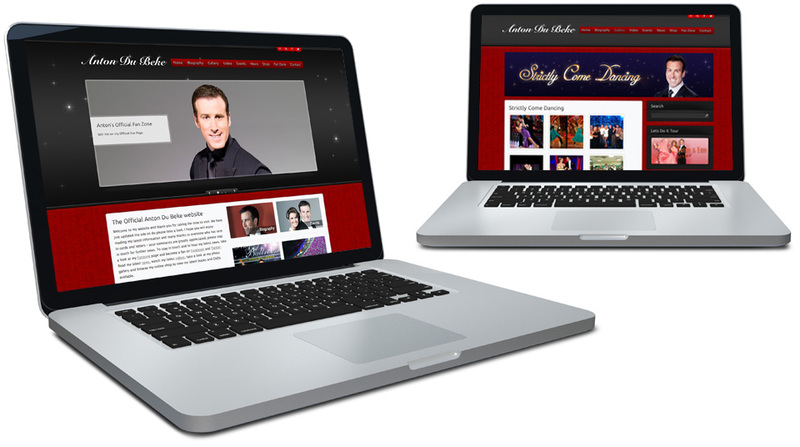 MGT Design was selected to pitch for the new web design for the Strictly Come Dancing star Anton Du Beke. 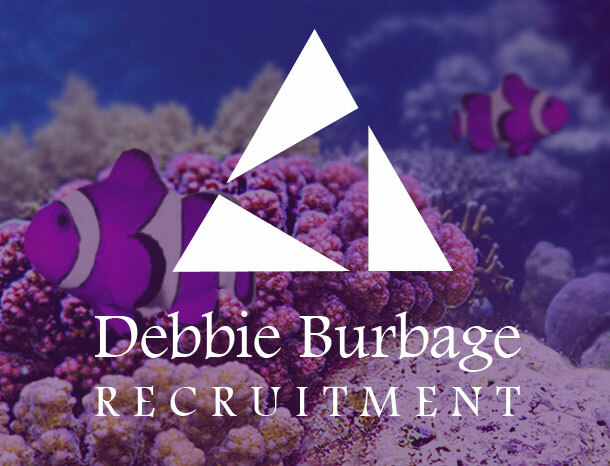 We have integrated a lot of social media including Facebook commenting, youtube embedded videos and latest Twtter feeds. Fans can connect to the Fan Page using their Facebook Account. Each user can join Antons Fanbase by signing up to the website with their email address. 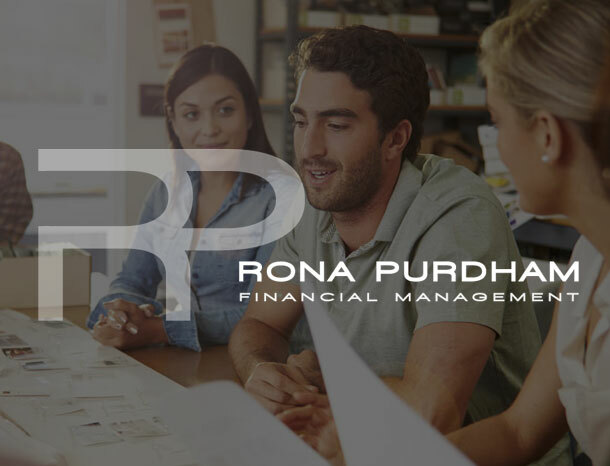 Each user is stored in a database so Anton can send out Newsletters via email. 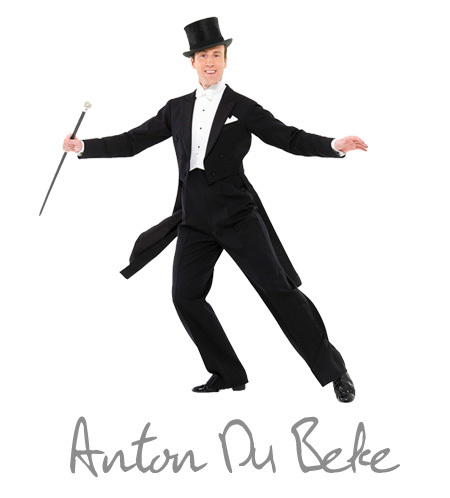 We have also built an ecommerce section to the website so Fans of Anton Du Beke can purchase merchandise such as signed photos, books and tickets to his shows. The news section displays latest tour dates, up to date videos and latest images can be found on the Gallery.